Once a hatted restaurant, Sage has seen a few head chefs over the past couple of years; from Clement Chauvin who’s now heading up the much talked about Les Bistronomes, to Nicolai Lipscomb who seems to have only been there for a short period of time. In all honesty, Sage is a bit of an anomaly; it’s fine dining and seems to have consistently good ratings with diners on Urbanspoon but maybe it’s missing a certain something because it’s missed out on a chef’s hat at a time when the Canberran dining scene seems to have really taken off. 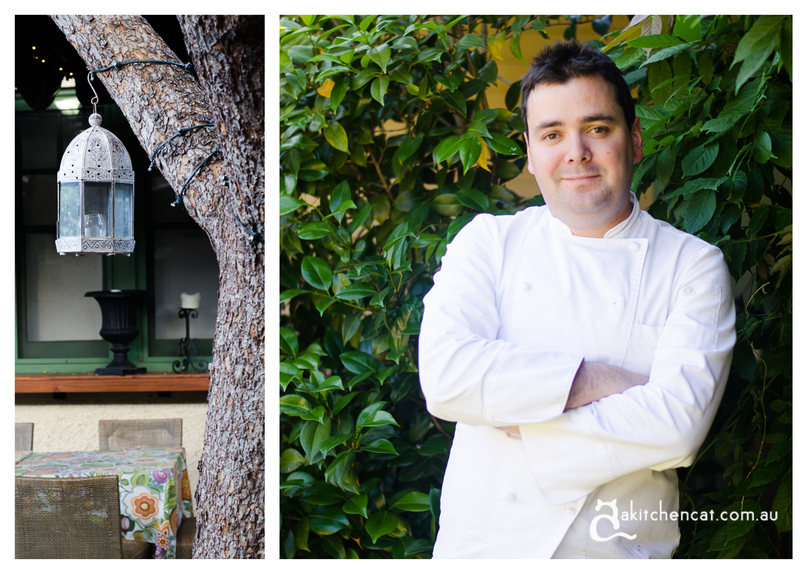 Having been invited to dine there this week, I can say one thing – the newly appointed executive chef, Damian Brabender, is going to be a good thing for Sage. He’s young, he’s switched on and he comes from five-star Wolgan Valley Resort. For the last eight years in Australia, Damian’s been out of the contention for hats. It comes with the territory of working at resorts because the only way you would get to eat the food is if you stayed at the resort – with a whopping price tag of $2000 a night. Make no mistake, underneath that gentle smile and soft-spoken exterior, Damian means business. The aim is two hats in two years. And he’s brought his A Team with him; five chefs that have now taken over the kitchen at Sage. If tonight is anything to go by, I’d say there’s at least one hat coming in the next six months – Damian’s food is seasonal, considered and beautiful to look at. There’s an Asian influence and a demonstrated mastery of textures. The vision is to keep Sage a neighbourhood restaurant by having an affordable a la carte menu for weeknight dinner, but also have a more complex chef’s menu of five courses. I can’t help but think this is a good thing – I’ve noticed previously that the chef’s menu was just smaller portions of everything that was on the a la carte menu. Fine, if you want to try a bit of everything, but it doesn’t really showcase the chef’s versatility or talent. Needless to say, I’m very excited to see what Damian’s food is about. Upon arrival, Canberra’s favourite bon vivant and I were greeted with a house special – it changes all the time and doesn’t have a name, but this one was white peach liqueur infused with citrus and topped up with sparkling. It’s a twist on a bellini in a way, fresh, summery, fruity – a perfect pre-drink on a warm summer evening. Dennis, the maitre d tells us that he’s not sure what the chef has planned, but there’s going to be a lot of little courses. 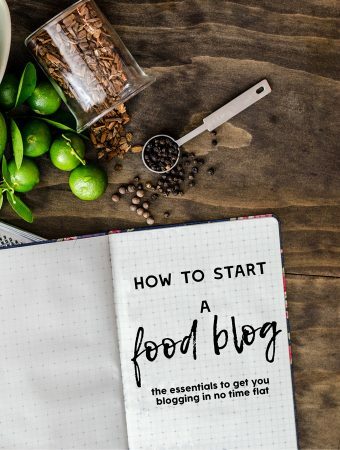 Sounds good to us, we sit back, position ourselves in good lighting (as good food bloggers do) and get excited. 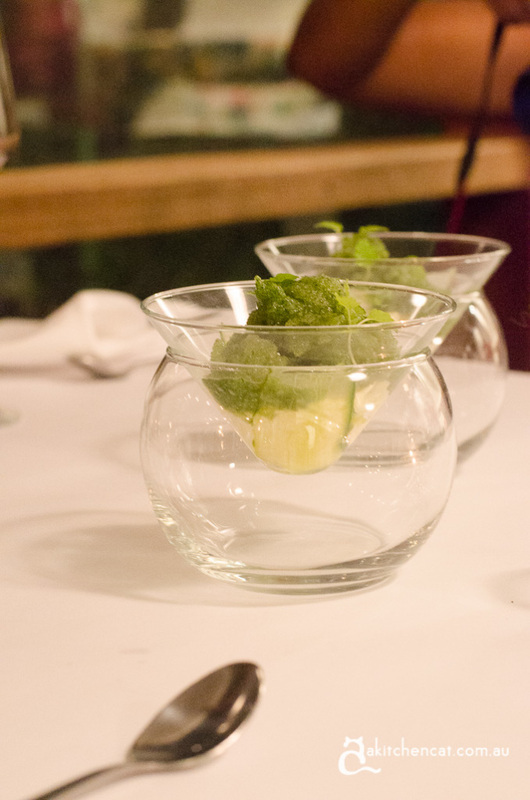 Not long after, our amuse bouche, simply called ‘salt and vinegar’ is quickly brought out. An amuse bouche ‘prepares you to be entertained’, says Damian. He says that he likes the introduction to his menu to be a play on junk food (stay tuned for the Twisties popcorn that he’s got up his sleeve.) This deconstructed chip thing is so very moreish. It’s essentially a SuperChip. Crunchy, salty potato bits with set off with the sharpness of a vinegar emulsion. It’s so many kinds of awesome, a really intense potato-ey flavour, well salted and with just enough vinegar to get the palate going, in true amuse bouche style. Perfectly balanced (trust me, I don’t even normally eat salt and vinegar chips), both in terms of texture and flavour. Rachi and I decide we would happily eat bucketfuls of it – but above just taste, there’s a sense of playfulness about it, fine dining that doesn’t take itself too seriously. The night is off to a good start. Next up, jerusalem artichoke and rabbit. It’s interesting because it takes what are normally winter flavours and updates them in a lighter style for summer. 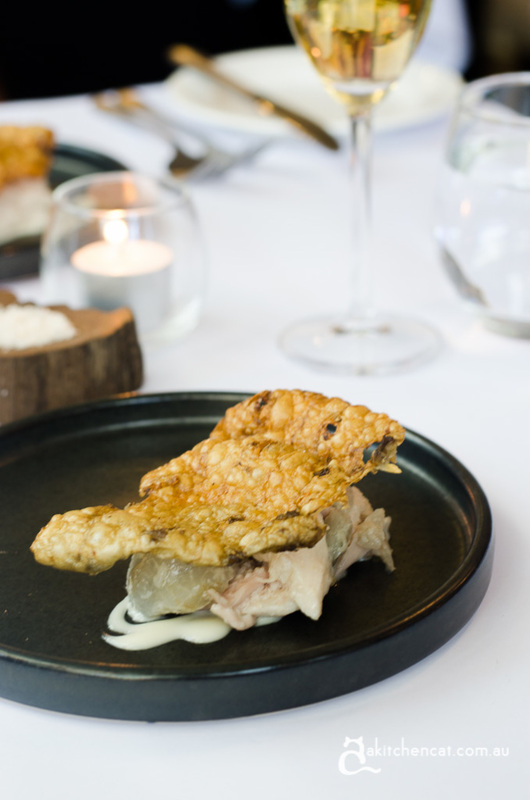 On top of jerusalem artichoke puree, there’s both white and wild rabbit, back legs slow roasted and picked, front arms confit, and loins poached in Pepe Saya ghee with garlic and bay. Whole jerusalem artichoke is slow baked on salt then peeled, keeping the skins intact in a single piece. 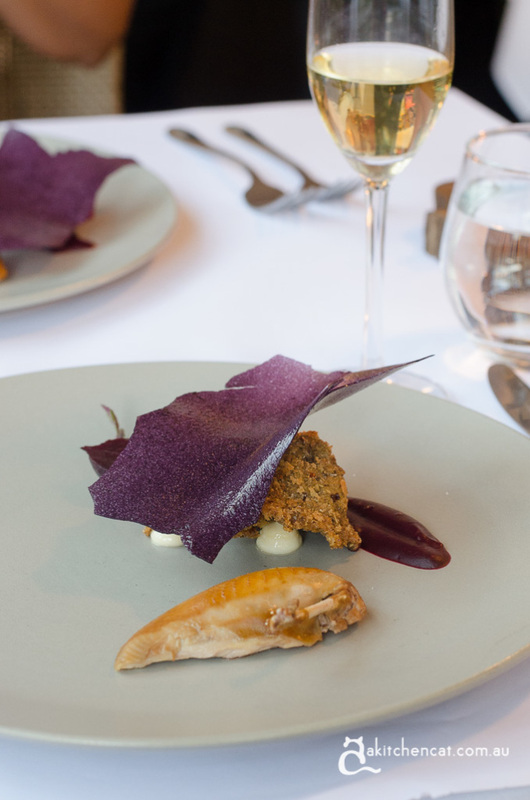 The jerusalem artichoke skin is then dehydrated and very carefully fried – it has a tendency to burn. It’s very subtle, a good second course to ease you into a degustation and I like how its earthiness ties it into the previous dish. The second entree is Pepe Saya ghee poached Port Lincoln squid with yuzu and lemon pith emulsion, cured egg yolk powder, salted duck skin and puffed rice. The dish itself looks deceptively simple – it’s not. There’s at least five steps to making the cured egg yolk powder. 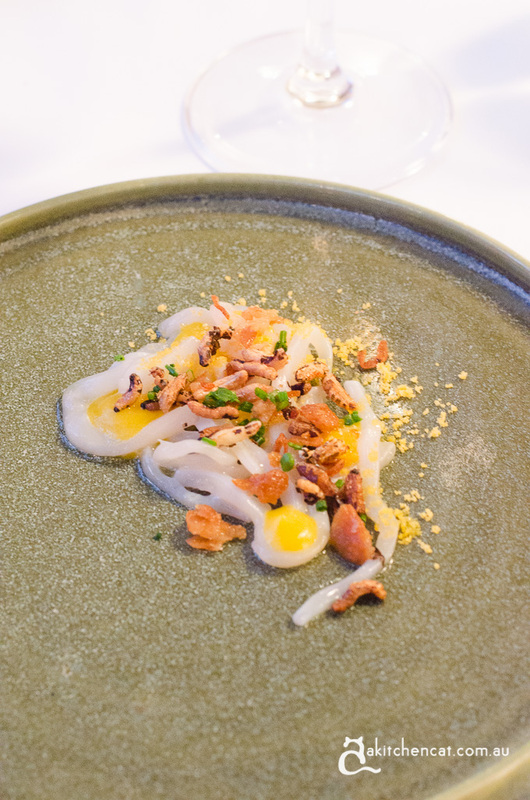 But, technicality aside it’s well thought out, texturally interesting and peppered with just the right amount of Asian influence to make it intriguing – chewy squid, crunchy duck skin (that reminds me of pork far in Hokkien mee), silky yuzu and earthy rice puffs. The cured egg yolk is very much like Chinese salted duck egg. At this stage, we’re still not sure how many courses are coming, but hey, it’s not often that we’re spoilt like this. We’re brought a chicken wing with duck liver parfait and avruga caviar. 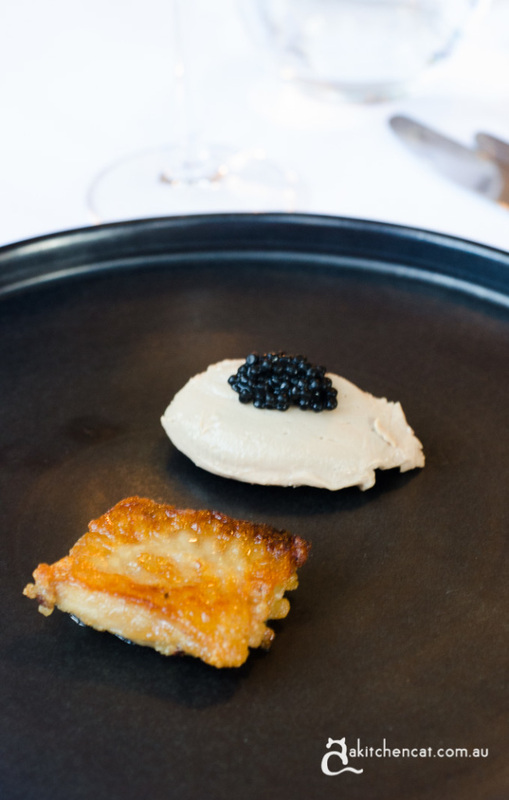 It’s decadent, fine dining-esque dude food; crispy, salty sweet chicken wing that’s been deboned and coated in maple syrup contrasted against the richness of caviar and duck liver parfait. There’s more parfait on there than chicken wing – but hey, who’s complaining? We’re at course five (I should remind you that this is not the normal structure of a menu at Sage, and so portion sizes are smaller than they will actually be should you opt for the chef’s menu), Beetroot and sesame puree, roast beetroot, quail breast, crumbed quail leg and beetroot crisp. I can start to see that Damian’s plating style and love of negative space might not be to everyone’s taste, but it is his style, and to each chef his own. 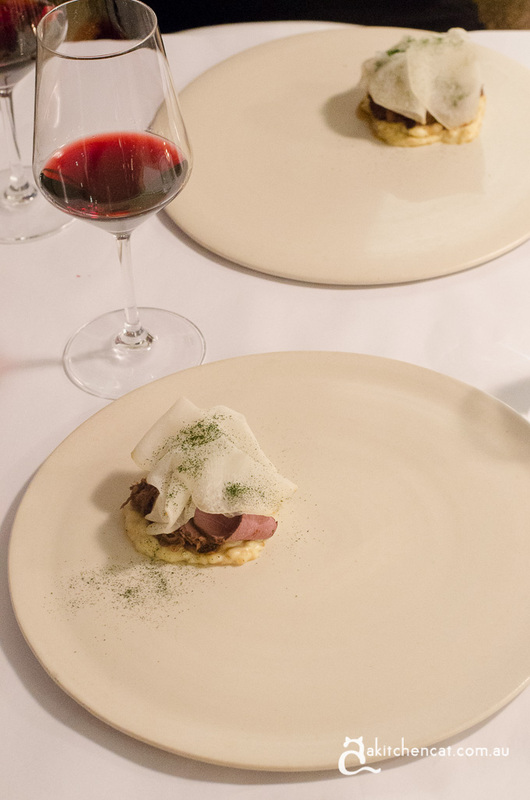 If all the dishes taste this good, then plating is just a matter of art, really, isn’t it? It certainly lends itself to good pictures. Course six is a take on steak tartare. 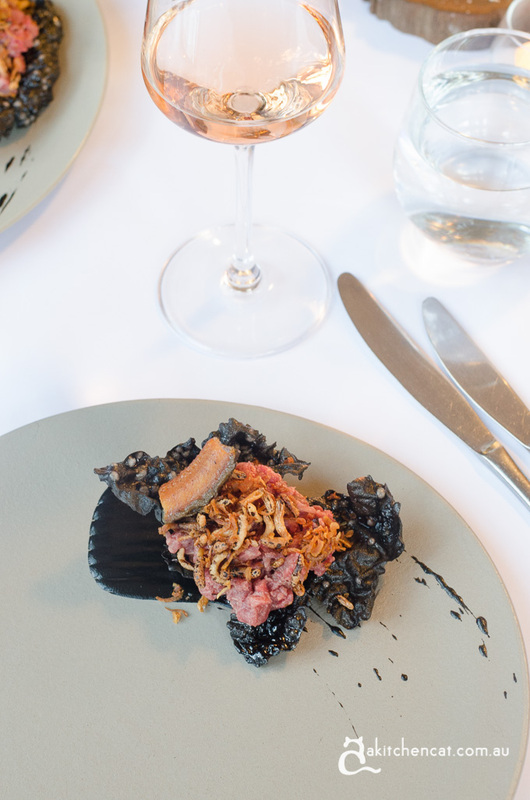 It’s interesting – local Black Angus beef tartare done in the teriyaki style with cha siu and masterstock, sushi emulsion, smoked eel, puffed rice, squid ink and sago crisp. I’m not normally a fan of beef tartare but I like this Asian take on it. It’s less about the chewy, meatiness of the beef and more about the balance of nori, vinegar and the hint of chilli. It’s really good and another standout of the night, interesting not just in terms of flavour but also because of the contrast of textures. I’m just not sure what the smoked eel brings. Our last savoury course is Badgery Creek venison shoulder on a parsnip and pearl barley porridge with shaved kohlrabi and cavolo nero powder. Venison shoulder is usually exported, Damian tells us – it’s bound for overseas zoos where it’s fed to lions. Who knew? There’s venison two ways, shredded and sous vide, and the kohlrabi is cold smoked before being thinly shaved. Someone’s been a little heavy handed with the orange zest here, so it’s almost got a dessert-like aroma to it. We’re onto pre-dessert. I’m a little relieved because I’m starting to get full, but on the other hand, I don’t really want this meal to end. It’s shaved cucumber, whipped Pepe Saya creme fraiche, cucumber skin, sorrel and mint granita finished with lemon myrtle and poppy seed oil. It’s like a summer green smoothie – light, refreshing and well… green. Yum! 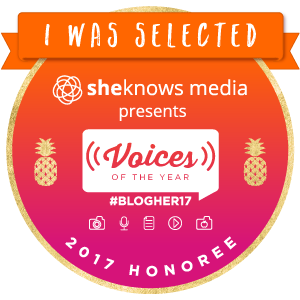 First of two desserts – I love when there’s more than one dessert – is lemon meringue. 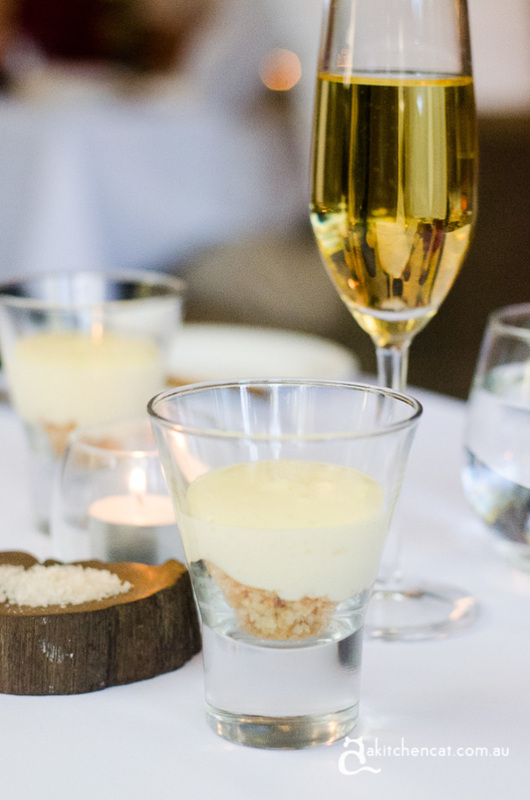 It’s basically a deconstructed lemon tart on steroids. 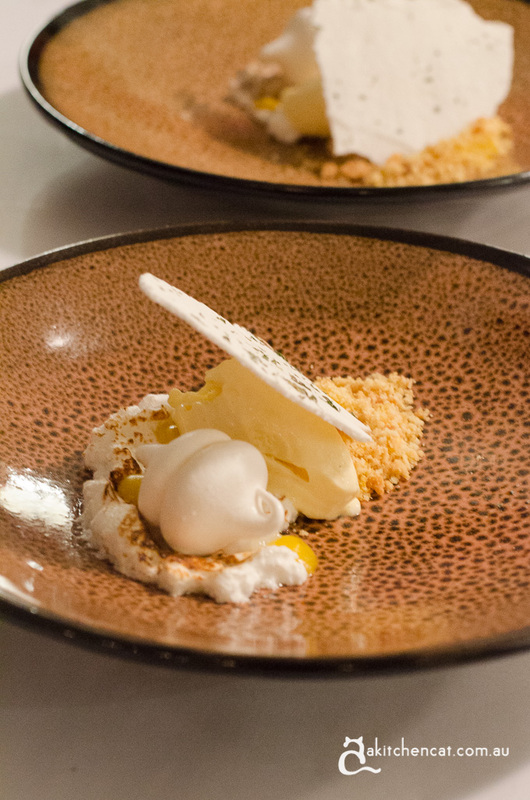 Lemon curd, lemon curd ice cream, lemon verbena meringue crisp, lemon zest sable (you get the idea? ), toasted meringue, tapioca and yuzu with a sort of lemon macaron meringue. I think it may be a little eggy tasting, but Rachi is pretty happy with hers so it’s probably just a personal preference thing. So, you know I’m a sucker for real dessert – that usually means it has to be decadent and include chocolate in some form – and this one just ticked all the boxes. It’s Damian’s take on a Snickers bar – salted caramel, dark chocolate, peanut butter parfait, treacle and choc tuille (seriously, are there even any more boxes to tick?) chocolate malto soil and milk skins. 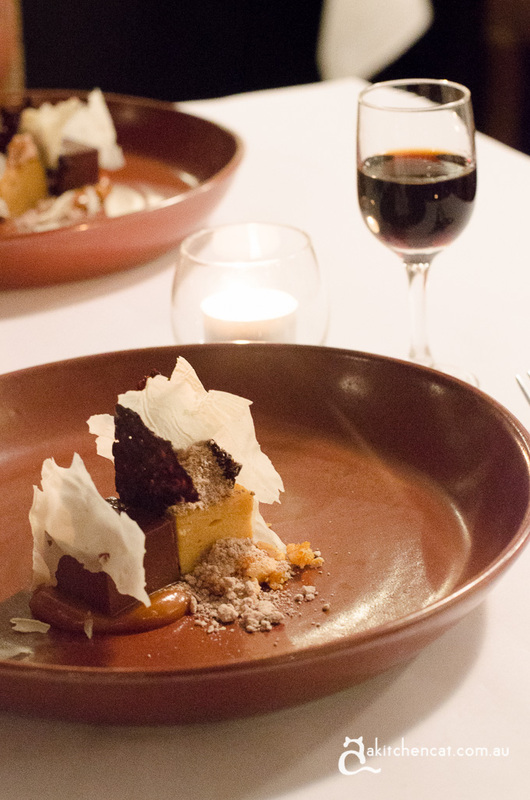 So often dessert is an afterthought and this one isn’t. It’s light enough that it’s not too heavy in summer and it’s really got the trifecta – salted caramel, dark chocolate, peanut butter. In fact, I wish I’d thought of it first – it’s not revolutionary but it is perfectly executed. It is important to remember that when you dine there, the portion sizes will likely be bigger. I can’t comment on value because we were given eight courses plus an amuse bouche and a pre-dessert. The standard chef’s menu will be five courses, with little bonuses on quiet nights, Damian says. If that’s not a good incentive to go mid-week, I don’t know what is. For someone so creative, it’s hard to imagine him doing anything else. Did he always know he wanted to be a chef? “I wanted to be a maths teacher,” Damian says completely deadpan. I can’t tell if he’s serious or kidding. (He’s serious.) Well, I think there’s at least two of us in Canberra that are glad he choose a kitchen over a classroom. I think Damian’s mastery of textures and flavours combined with his consideredness and respect for seasonality is going to put Sage back on the map. He brings his distinct sense of style, assuredness and astuteness to the restaurant, and that’s only going to be a good thing. Next week is officially the first week of summer, so there’s likely to be a few new surprises in there too. I think a hat is well within their reach, so it’s probably going to be worth going before things get busy. And if you’re after something more casual, Mint Garden Bar’s food is getting a makeover in the coming months too. Stay tuned.